The 2019 Honda Accord comes in six trim levels, including the Honda Accord LX and the Honda Accord EX. Both are popular choices among Jackson drivers, but it’s helpful to understand the differences with the Honda Accord LX vs. EX before making your next sedan choice. 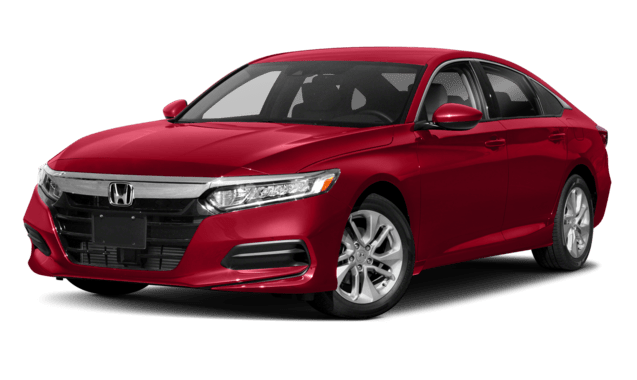 The base trim is the 2019 Honda Accord LX, which starts at $23,720 MSRP**. The Honda Accord EX is a higher trim level that starts at $27,620 MSRP**. 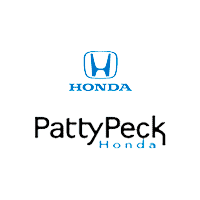 Both the LX and the EX are equipped with a standard 1.5L VTEC® turbocharged four-cylinder engine paired with a continuously variable transmission (CVT) with sport mode that delivers 192 hp. The EX can also be equipped with a electronic continuously variable transmission (E-CVT) with sport mode and deceleration selectors with its hybrid model. 2019 Honda Accord LX: The Honda Accord LX comes standard with dual-zone automatic climate control, push button start, multi-angle rearview camera, 7-inch color LCD screen, Eco Assist™ system, and Bluetooth® HandsFreeLink® audio. 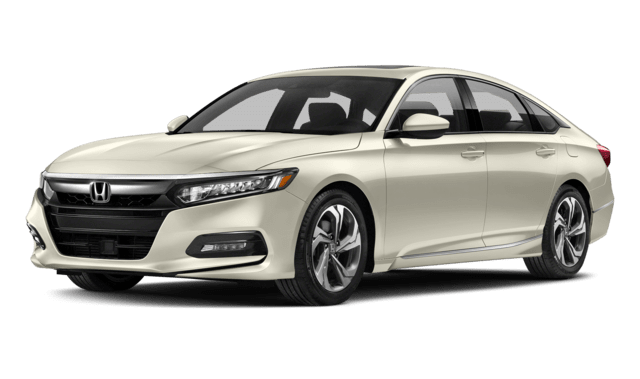 2019 Honda Accord EX: The Honda Accord EX includes the features of the LX, as well as a one-touch power moonroof, heated front seats, blind spot information system with cross traffic monitor, Apple CarPlay™ and Android Auto™, and remote engine start. To learn more about both the 2019 Honda Accord LX and Honda Accord EX, and how they compare to the Nissan Altima, contact us today. You can also visit us in Ridgeland, not too far from Madison, to explore both trim levels in person and take them for a test drive.